Among the many topics under the 14 categories on the 2018 Budget microsite online, the most popular appears to be the cost of living. Under that category, easier access to home ownership and increased allowances for various groups, were among the more popular suggestions offered by Malaysians who visited site. 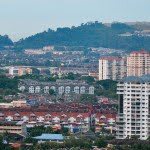 The suggestions included increasing service allowances, an additional RM100 for housing allowances and a two months’ bonus for civil servants. For the Housing and Urban Living category, Ahmad Mahir suggested the idea of creating a specialised bank for matters of housing financing with relevant mechanisms. 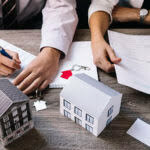 This would aid Malaysians who wish to purchase a house but have trouble doing so due to absences of documents and illegibility given by conventional banks. This could also solve the problem of excessive property which are unsold. Other suggestions include increasing the minimum wage from RM900 to RM1,500 a month as salary and cost of living especially house costs are unstable. For Healthcare, suggestions on building a children’s hospital, as well as increasing the capacity of government hospitals were also raised. 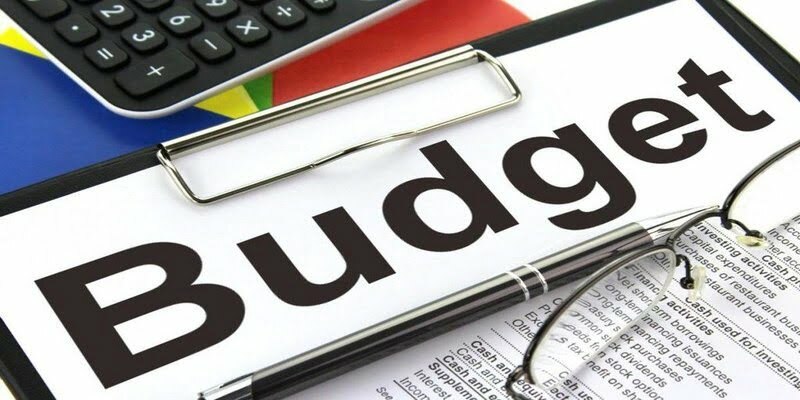 The tabling of the budget is expected to be held on October 27, 2018.